About 4.6 million Canadians aged 15 and older — about 15% of the population — reported using cannabis in the last three months, and that’s not much different than before legalization. 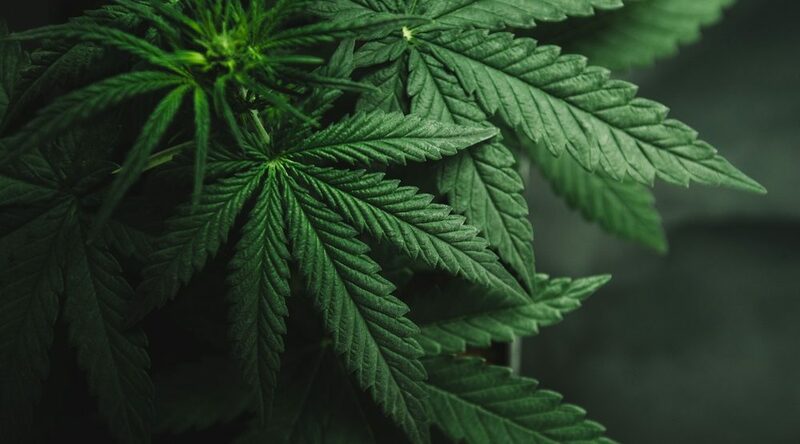 The numbers come from Statistics Canada’s fourth-quarter report on cannabis usage, the National Cannabis Survey, released on Thursday. The agency reports that this is a similar percentage to figures reported before legalization, meaning that legalization has had little impact on cannabis use throughout the country. These findings from the fourth quarter National Cannabis Survey (NCS) were collected from mid-November to mid-December 2018. According to the government, the survey offers insights into both the cannabis consumption and related behaviours before and after legalization in each province. Stats Can also found that the reason for use had a profound impact on the amount consumed. People who use cannabis for medical reasons were more likely to use it daily or almost daily, and less likely to choose smoking as their method of consumption. One in five non-medical users reported consuming cannabis daily or almost daily, according to the agency. This compares strongly against medical users with documentation (70%), medical users without medical documentation (46%) and mixed users (46%). The quality and source appeared to be the main consideration reported by Canadians, as more than three-quarters of all cannabis users reported quality and safety as their primary concern (76%), followed by finding the lowest price (38%) and accessibility (33%) when purchasing. Just over one-quarter (26%) of non-medical users reported obtaining cannabis from legal retailers or online licensed producers, compared with 86% of medical users with documentation, 47% of medical users without documentation and 44% of mixed users. On the other hand, recreational users (42%) were more likely than medical users (19%) to source their smoke from a variety of sources, including, according to the study, drug dealers, compassion clubs, unlicensed dispensaries or storefronts, unlicensed websites, or acquaintances. Relatively large proportions of medical users without documentation (42%) and mixed users (55%) also reported accessing cannabis from illegal sources. The survey also found that more than half (54%) of non-medical cannabis users also reported obtaining cannabis from friends or family — a higher share than for medical users without documentation (26%). Medical users rarely reported using this source. Overall, 8% of Canadians using cannabis said they either growing cannabis themselves or having someone else grow it for them.